Summer on its way which means a higher frequency of cuts, scrapes, bites, and burns for your skin. As you prepare for summertime fun, consider creating a handy first aid kit for your home. Rockliffe Residences has a few great ideas and tips to help you put together your own kit. When making up a first aid kit, you will need a versatile container in which to store all the essentials. A tackle box offers excellent organization for your first aid kit because it has different sized storage compartments on different levels. We suggest storing your kit somewhere central in the home, but make sure it's out of children's reach. You can find these items at your local pharmacy. Emergency contact numbers for family doctor, medical centre, poison control, etc. After using your kit, review contents and replenish items as necessary. If you haven't used your first aid kit in a few months, it is vital to check for expiration dates and replace any items that have expired. Duct tape is very good at keeping open wounds together until medical help can be found. Regular Listerine can stop blood flow. Use a cotton ball or pour directly over the wound. Cool running water cleans small wounds and will help stop bleeding. An ice compress does not need to be freezing to reduce swelling. Children and seniors may be over sensitive to cold, so wrapping the ice in a towel or cloth will work. Only leave it on for 10 minutes at a time. Soothe a bee sting with a thick mixture of baking soda and water. Mix 2 tablespoons of baking soda and 1 teaspoon of water and apply over the area as a paste. 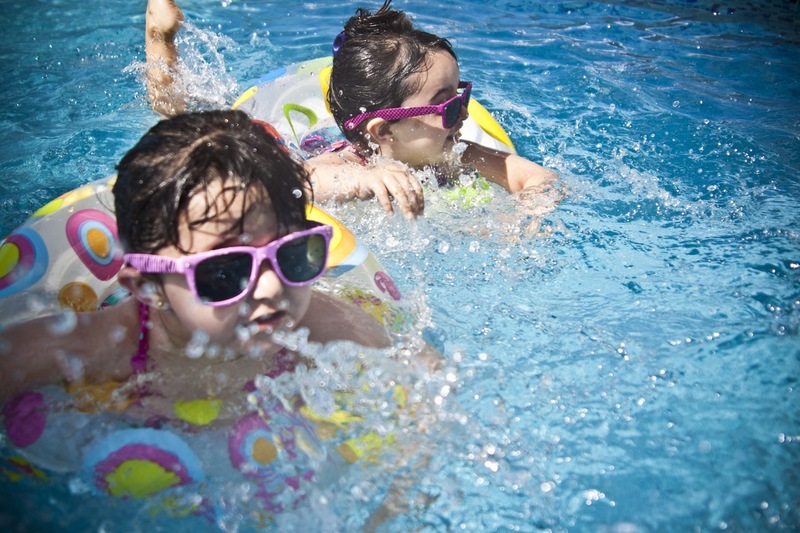 Rockliffe Residences hopes everyone has a safe and happy summer! Looking for a new apartment? Check out our listings today!